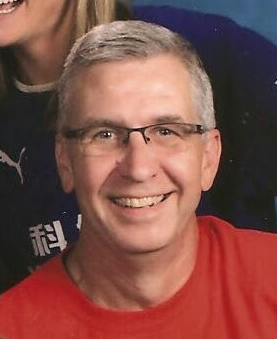 "3DTEACH = Dean D Dahl 6th Grade Science Teacher at South View Middle School in Edina, Minnesota. I am a second career educator. Prior to teaching I was in a different classroom as a preload supervisor at UPS. It was this love of educating and training others that drew me to complete my elementary education degree in 1994. Technology has been part of my classroom from the beginning in Cannon Falls. The past 20 years have been at South View Middle School in Edina, currently teaching Design Robotics. I love to "Share the Learning" with my students. colleagues, and educators anywhere. Teaching in a 1-to-1 student device environment has created a whole new world of growth. I feel so fortunate to be able to be surrounded with a PLN that is at my fingertips and keyboard. I truly love what I do everyday and believe in "Share the Learning".